Part of the promise of global internet is the capacity to freely share information. Much like a public library, encyclopaedias, classroom material and research papers are available to those with a connection. However, sometimes this connection is limited or difficult, especially in underdeveloped or tightly controlled countries and regimes. In this case – and for every individual looking to share data – Jason Griffey has the answer. Early on in the project LibraryBox proved its value. An English teacher working in a political hotspot got in touch with Jason, telling him about using the device to share classroom information with students freely and anonymously. While internet access may be intermittent, the ever-growing number of smart devices with WiFi capability means that using technology to share information over local networks is immensely valuable for society. Take a look at the LibraryBox website for more. 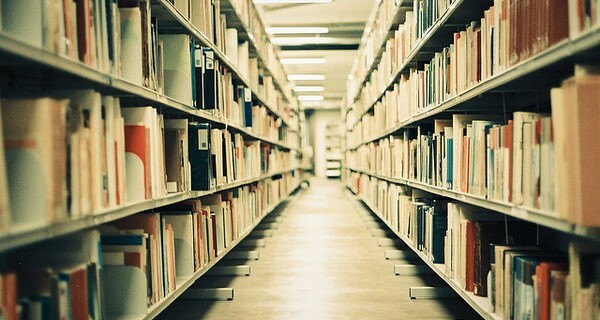 Image 'Vanishing library' courtesy of Miguel M. Almeida.